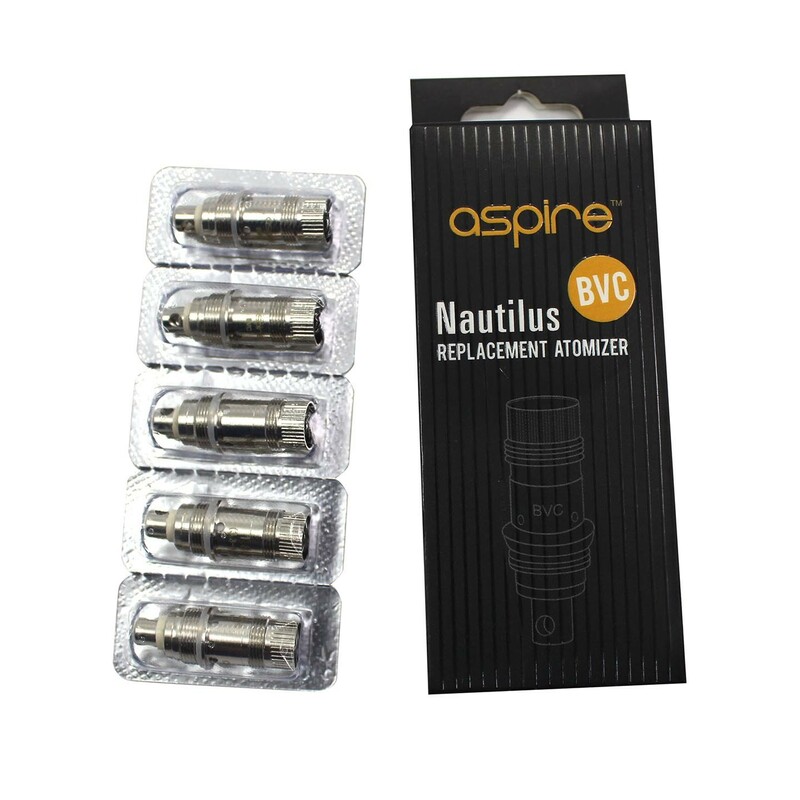 Aspire’s Nautilus range have seen enduring popularity. 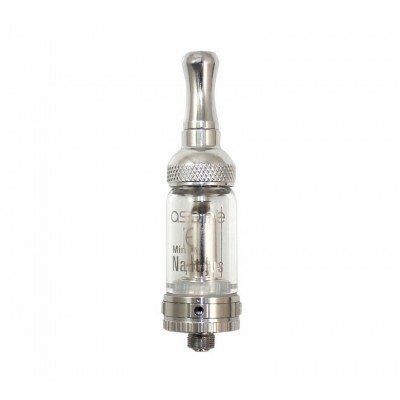 With the addition of the new Nautilus 0.4 Ohm coil, which comes with their new 2S tank. Fans now have the option for a low resistance coil for larger clouds of vapour. 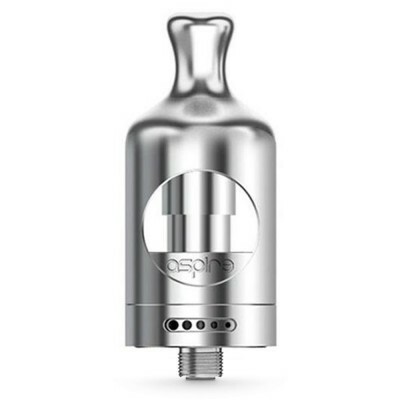 In contrast to some manufacturers, Aspire have maintained cross compatibility across the Nautilus range, and all coils listed here are compatible with the Aspire Mini Nautilus, Aspire Nautilus AIO Pod system and the Aspire Nautilus 2S tank. New to the range is the Nautilus S2 coil. It’s lower resistance of 0.4 ohms (making it a sub-ohm coil) means it can be used at higher power levels and can produce larger clouds of vapour. As with all coils, it’s important to prime these before use. Simply add a little e-liquid to the coil ports, and, after installing the coil and adding e-liquid, allow to soak for a few moments before using for the first time. As with all tanks, it’s important to prime the coil before using for the first time. Simply drip a little e-liquid onto the coil holes. Once you have installed the coil and filled the tank with e-liquid, allow to stand before using for the first time. For a visual guide, see the video below. Coils don't last for ever, but by taking a few easy steps you can often extend their life! Always allow your e-liquid to soak into your Aspire Nautilus coil for at least five minutes before using it. This will help prevent your coil from burning out.